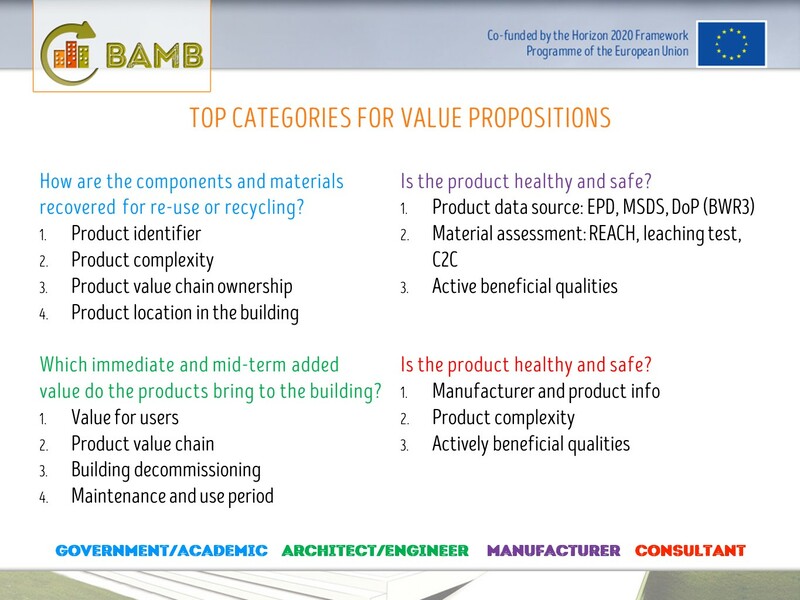 A deep dive into the value propositions, user requirements identified, and the platform development for the generation of 300 Materials Passports within the BAMB time frame! A workshop was done for Special Interest Group for Materials Passports 24 January, 2017. 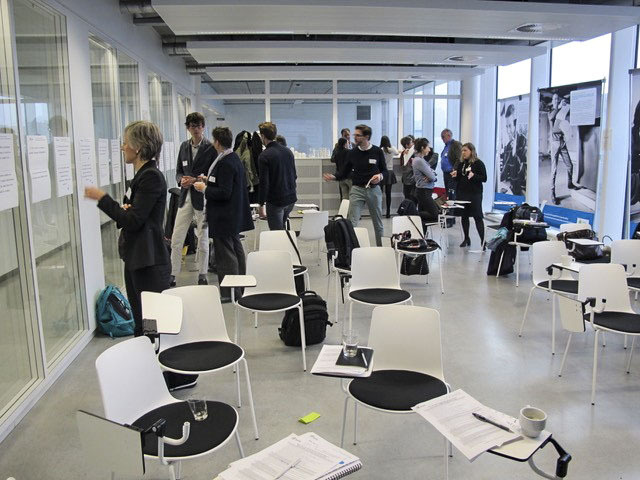 The workshop was a opportunity to present the project updates and current findings and a chance for feedback and exchange with the project team and the network participants. See image below for the outcome of the workshop.